Finalizing plans for our Public Project Presentation next week. 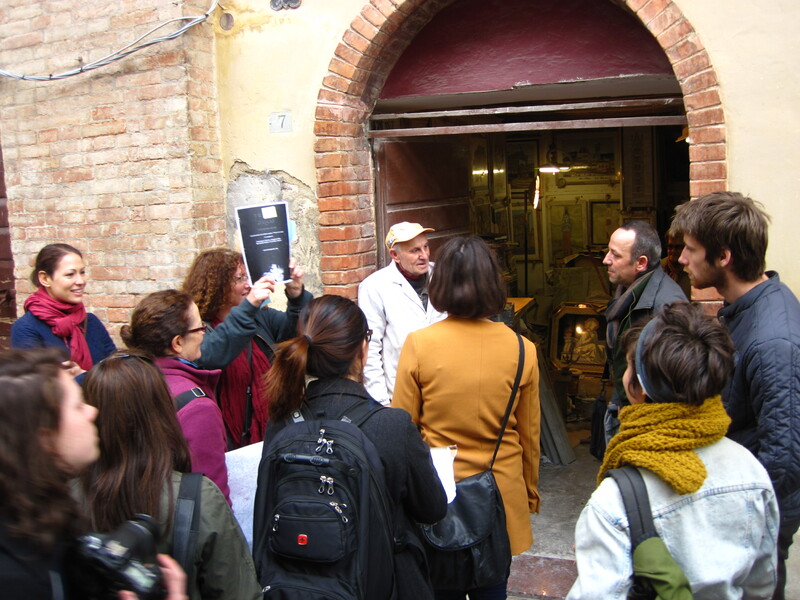 Projects presentations will be on view Friday May 3 5:30-7:30 pm and Saturday May 4 11-5 pm at Galleria Didee, Via del Poggio 2 (behind the Museo del’ Opera dell’Duomo). 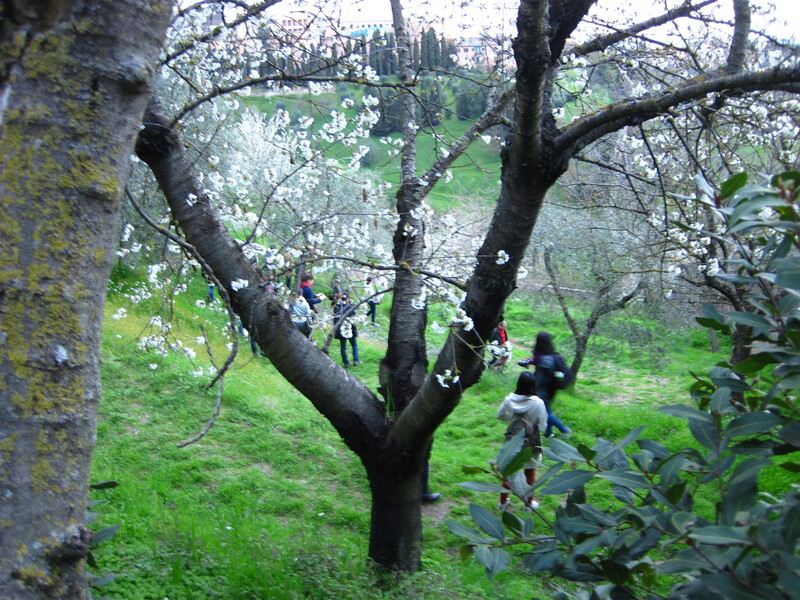 Some students’ project will also connect to activities taking place May 3&4 in the neighborhood of San Miniato (schedule to be announced.) 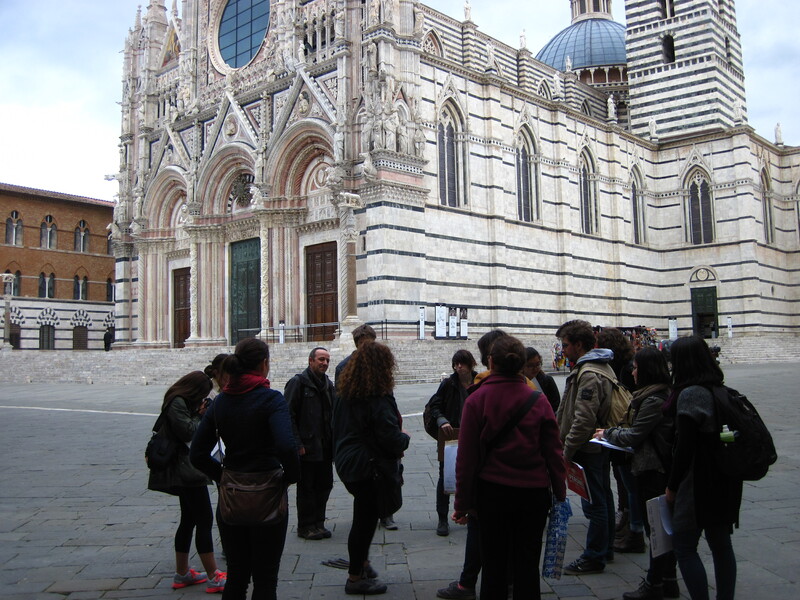 as part of the Punto Mobile “2019”initiatives exploring Siena’s candidacy to serve as a Capital of European Culture for 2019, when Italy has been appointed to be a host countries for Capitale Europea della Cultura (CEC). The project of the CEC was born in 1985 on the initiative of Greece’s Minister of Culture, Melina Mercouri, with the aim of improving and facilitating cultural integration among the various peoples of Europe. Over time, the initiative has become an important tool for economic and social regeneration of the areas through innovative and effective use of culture as a resource for development. Each year two EU countries are called in turn to host the event, and since 2008 the choice of the candidates has taken a competitive nature: for each country, many cities can participate in the challenge, and only one can be selected for the title. Italy will be a host country for the year 2019, together with Bulgaria. Project development and brainstorming, responding to first week’s activities. 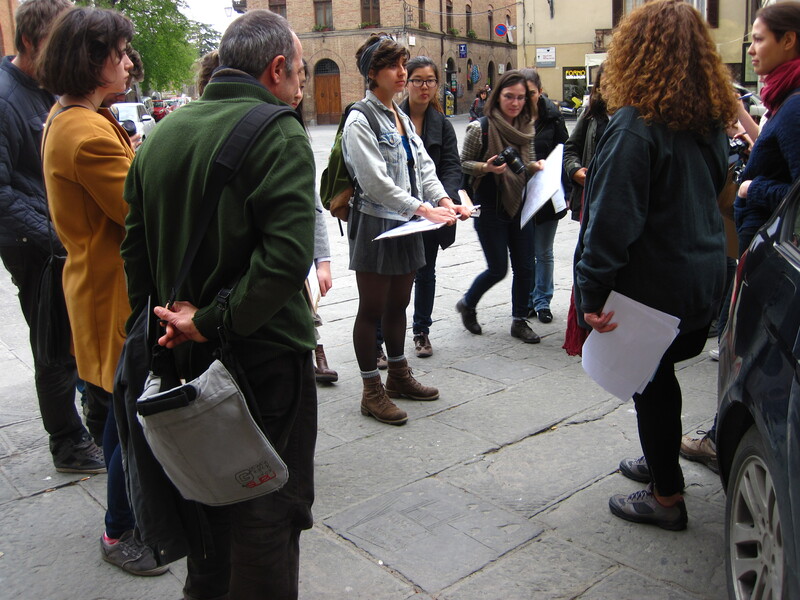 Wednesday April 10 2013 is the first project meeting for the 5-week unit of the Siena Art Institute’s Art & Society class with visiting instructor Bernardo Giorgi, introducing a 5-week project exploring walking and mapping as means of artistic creation. 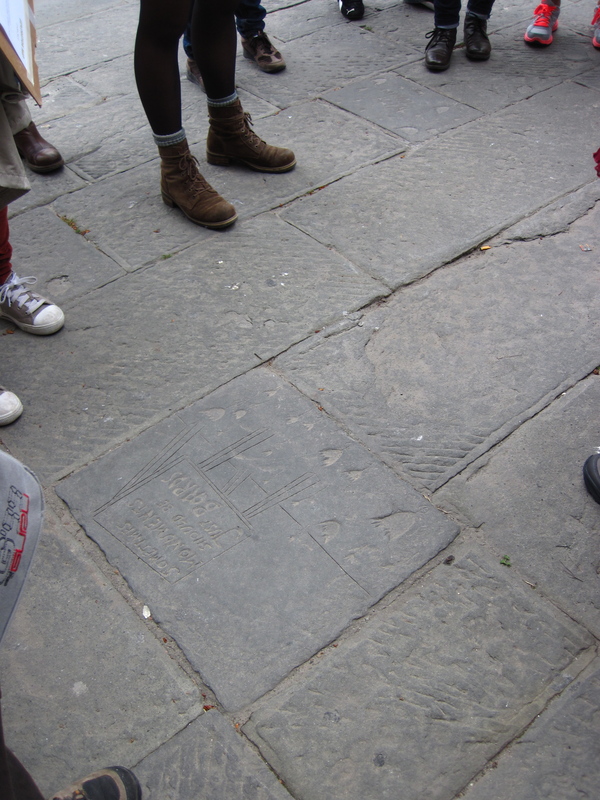 This blog serves as the documentation of the project as it progresses, with each student controlling their own project page. 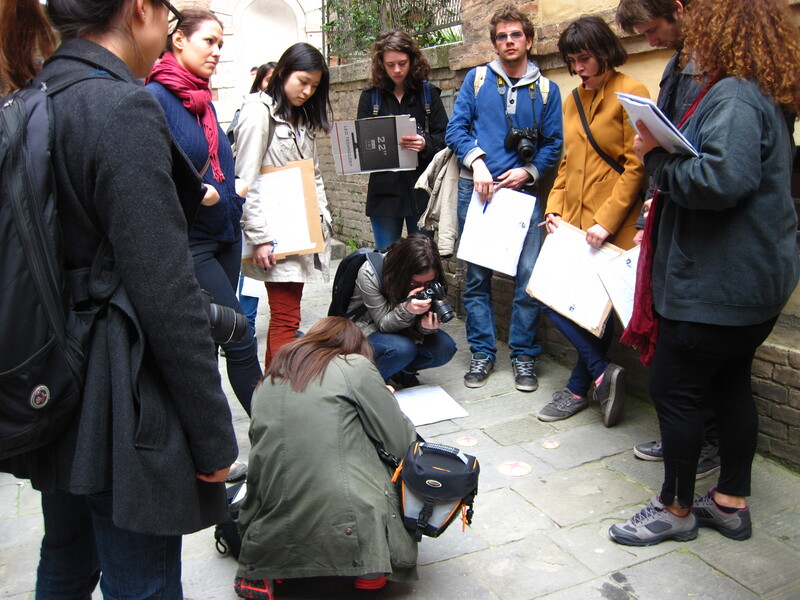 The 13 students in the course come from the US, Macedonia, Albania, S.Korea, India, and Montenegro. 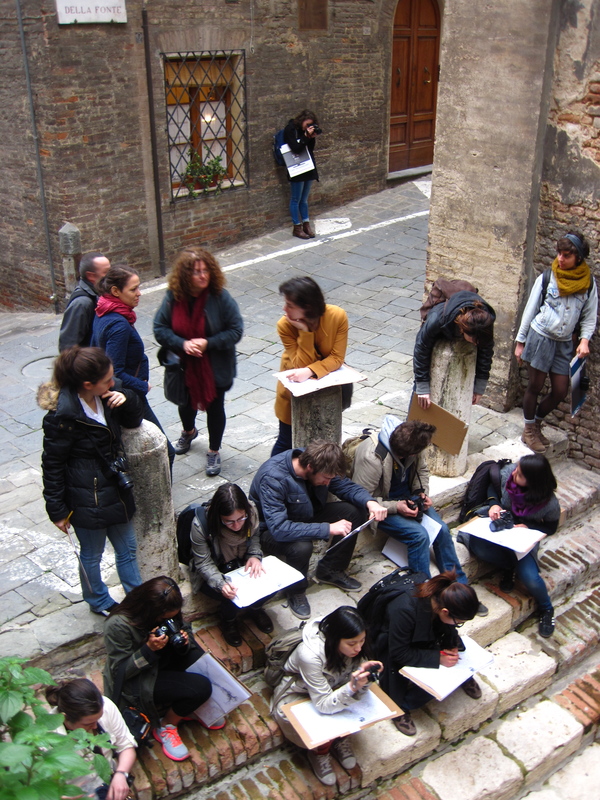 The Art and Society course is part of the core semester program of the Siena Art Institute. 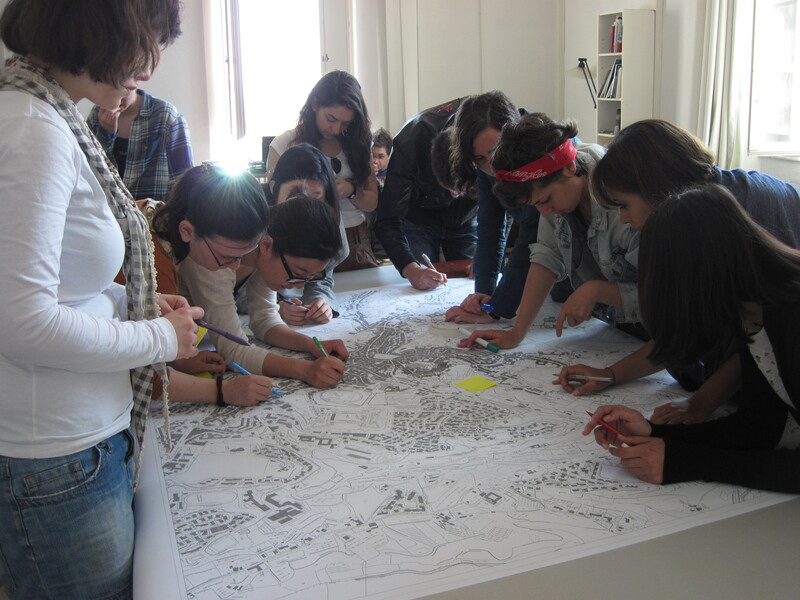 The goal of the class is to support students’ ongoing portfolio development, and to encourage students to employ their artistic practices in a holistic exploration of the intersection of art and civic life, and the roles art can play in a society. 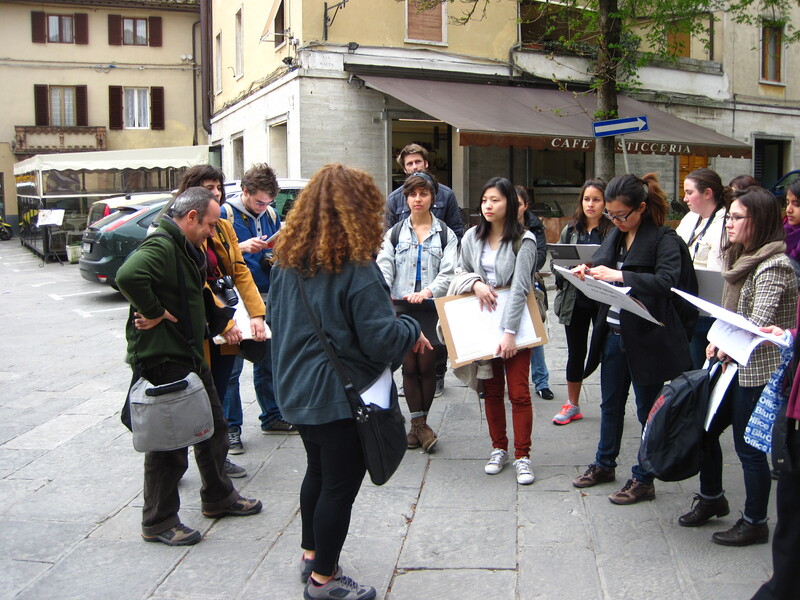 Course activities include discussions of assigned readings, viewing films, hands-on projects in a variety of disciplines, visits to galleries, museums, and other locations in the local area, presentations from guest artists and creative professionals, community collaborations, and assignments encouraging students to create art for public contexts (both individually and collaboratively). 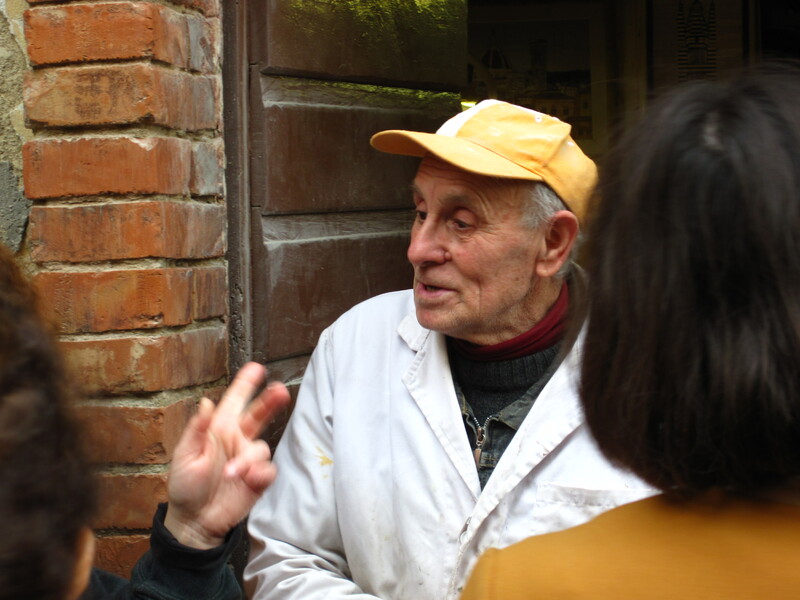 There is also an organized calendar of group critiques and individual advising sessions, to ensure that students are receiving constructive feedback about their developing portfolio of work. 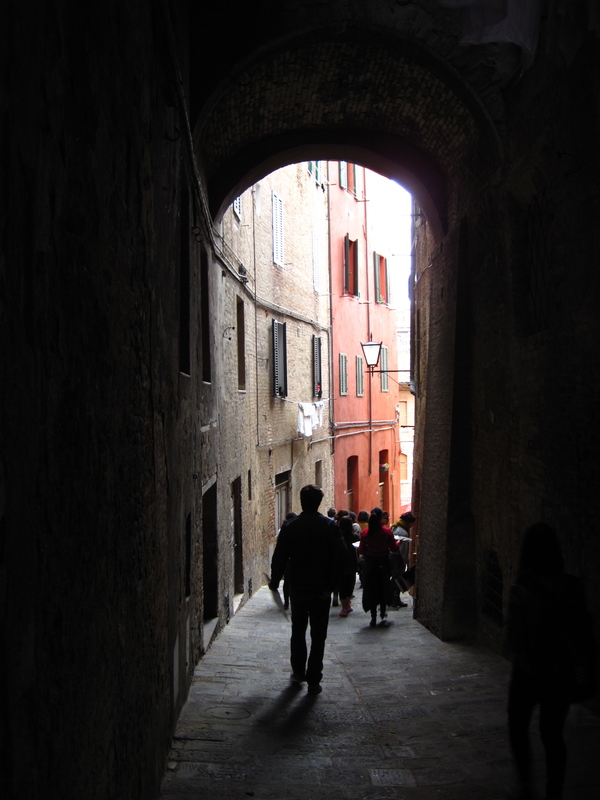 This course encourages students to think seriously about their roles as artists, and to break out of the “comfort zone” of their existing studio practices.